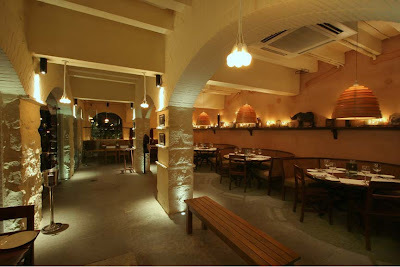 San Gimignano - The Imperial Hotel - Janpath - 011 23341234, 41501234 - Hands down the best Italian in town. Just thinking about it makes my mouth water. 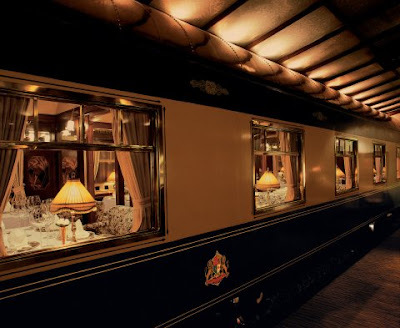 Though the inside is as romantic as Prudence in a chastity belt, but it could do it for some. 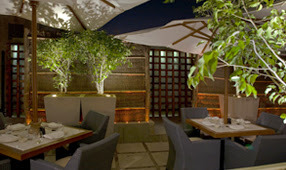 I very much prefer the outside area which has a simple charm to it - Deal for the day: Set Menu Rs. 10,000 all incl per couple Couple. 6 Course Meal. 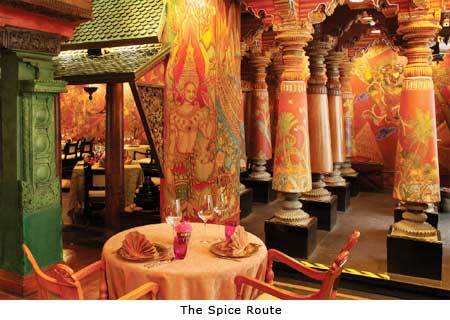 Spice Route - Imperial Hotel - Janpath - 011 23341234, 41501234 - The cuisine follows the Spice route all through Asia. So the menu is interestingly eclectic, you can find dishes from Myanmar to Malaysia. Again some of the best Asian food around. Great deal: 4 course meal Rs. 10,000 all incl. per couple. Which includes, 4 starters - 1 Soup - 5 Mains - 1 Noodle dish - 1 Rice and 3 Desserts. All in tasting menu portions of course. 011 26110202 - Named and themed after the legendary train that chugged it way through Europe. The best French food in the city albeit the lack of competitors. in style. Noted as one of the best Japanese restaurant it has great food and impeccable service. 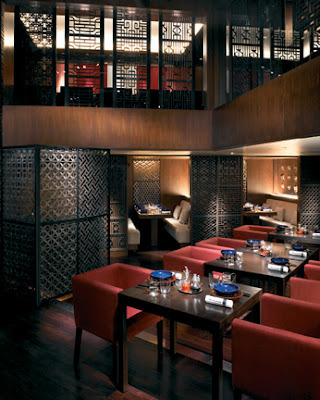 China Kitchen - Hyatt Hotel - Bhikaiji Cama Place, Ring Road - 011 2679 1234 - Has quite the charm to it and with its little nooks and crannies you can definitely get some privacy. Best known for its Peking Duck do try it. Deal: They have a few options to suit most needs and budgets. 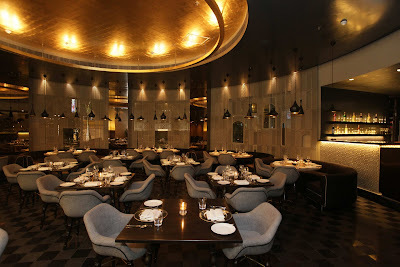 Set Menu plus Unlimited Dom Perignon - Rs. 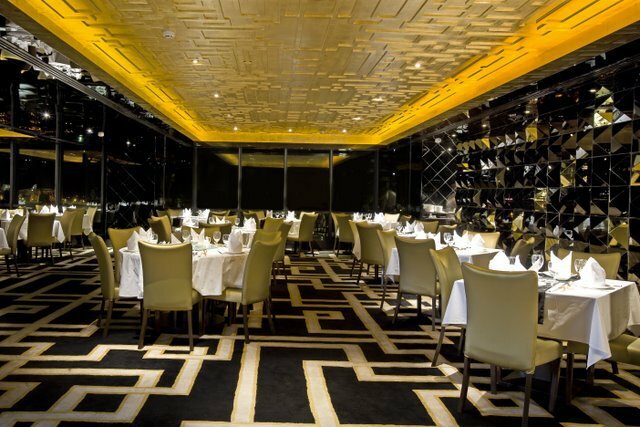 37,900++ per person - Yes you read right - We are talking about the mack daddy of champagnes after all! 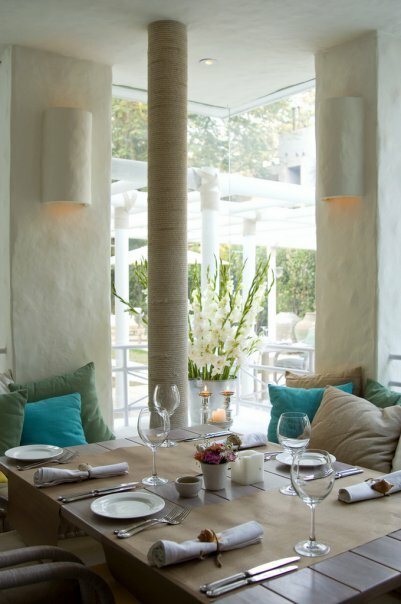 Weather or space being a factor, the white plastered walls of the interior seating area are also beautifully romantic. Banyan Tree Grill - at O Palacio - E-12/70, Hauz Rani, Opp. DLF Place Mall, Saket - 9958147677, 01126671270 - They serve Portuguese food with an emphasis grilled items. My first and last visit here was when it had newly opened, and the food was not only very "Un-Portuguese" but also quite disappointing. The place is so charming and indeed very romantic so I had to include it. 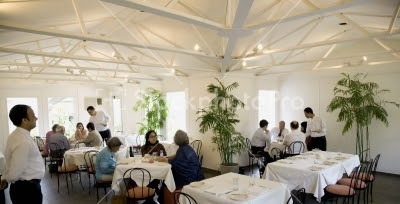 Also with the hope that since its menu revamp the food too has improved. Deal: Customized Menu. So you can call and preset your own menu based on your whims, fancies and budgets. Here's your chance to really show off your gastronomic grasp! Olive Beach - Hotel Diplomat, 9 Sardar Patel Marg, Diplomatic Enclave, Chankyapuri - 011 46040404 - The less attractive sister but by no means ugly. Olive Beach has a beautiful charm of its own. 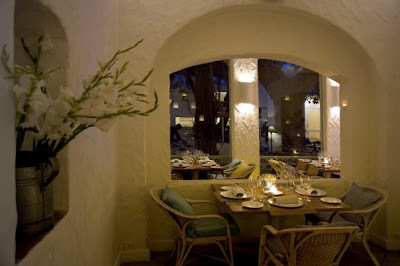 Has Olive's signature white plastered walls, and a white pebbled alfresco. Deal: Rs. 4000 all incl. per couple. Thai High - Ambawatta Complex - Kalkadass Marg Mehrauli - 011 26644289, 26641796 - What was once the best Thai restaurant in the city is today highly inconsistent. 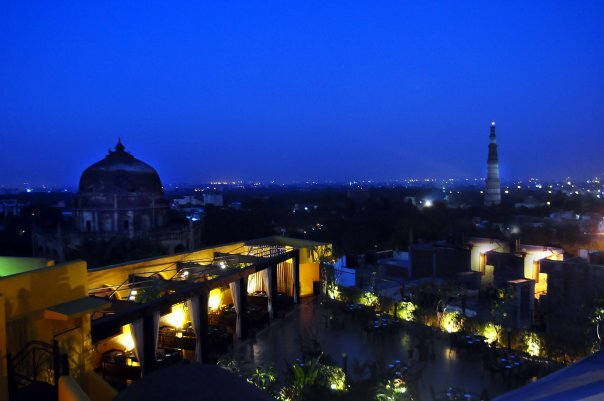 However, with a view of the Qutub Minar and the city it is indeed one of the most romantic spots in Delhi. Sure to melt anyone's heart. Deal: Well there is no deal. They are kindly charging Rs.500 to enter. When I asked what they are offering differently to justify that, there answer was nothing. At least its fairly minimal. Consider it a price for the breathtaking views. 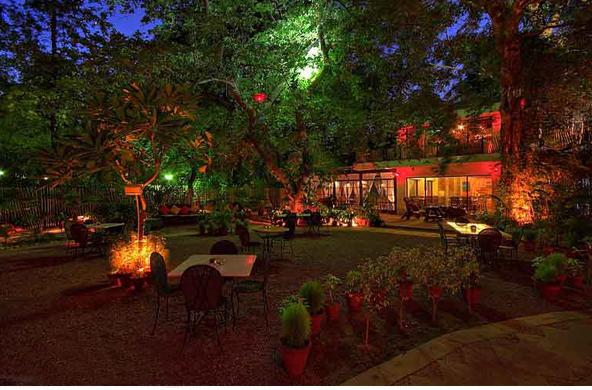 Lodi Garden Restaurant - Lodhi Road - 011-43633333 - Located right next to Lodi Gardens, hence the name. It fits the theme well, with its beautiful garden area. Very romantically lit up at night too. 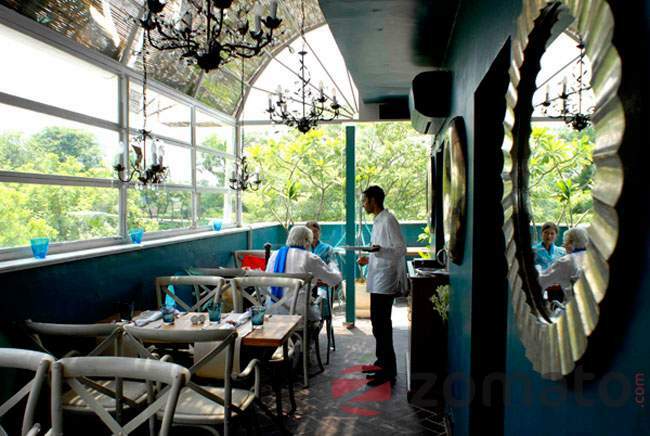 Deal: 6 course meal Rs. 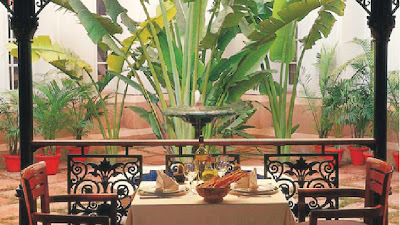 6999 ++ per couple Inclusive of two glasses of Sparkling wine. 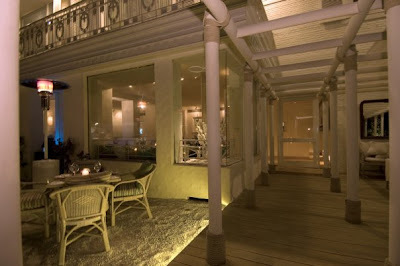 Seville - The Claridges - 12 Aurangzeb Road - 011 3955 5000 - Serves Mediterranean food - Last time I ate here I had a pretty disappointing meal. I don't think the food has much to boast about, but still you cannot deny the romantic-ness of its setting. With small cabanas scattered around your privacy is guaranteed. Deal: Rs.9999++ Per Couple. 6 Courses. Unlimited Imp. Wine, Beer or Scotch by the glass and a Box of Chocolates. 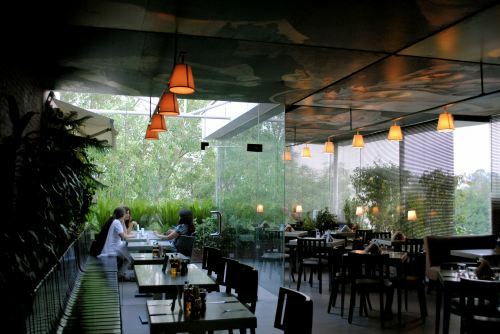 Ai - 2nd Floor - MGF Metropolitan Mall, Saket - +91 9871981357, 9810263567- Japanese Cuisine - I know I tend to favour the alfrescos, but the outdoor area weather permitting is indeed a lot more charming. The food is good too. Deal: Special Set Menu - Rs. 4000++ per couple. 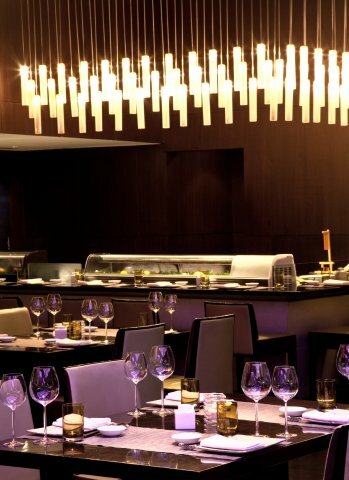 Entails: 1 Amuse-Bouche, 2 Appetisers, 1 Soup, Sushi, 2 Mains to choose from, Rice, Noodles and 3 Desserts. That's a bang for your buck! 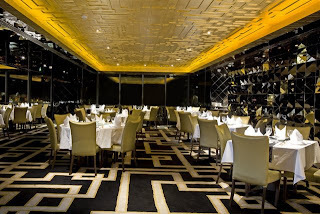 Royal China - 16th floor Eros Corporate Towers, Nehru Place- 011 4981800 - Best Chinese in the city in my opinion. Definitely the best dim sum around. 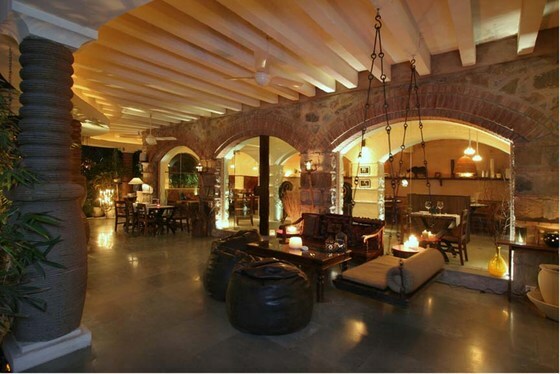 They have various different rooms and seating areas you can choose when you book. Deal: Rs. 4000++ per couple. Includes unlimited martinis and mojitos. 3 Starters, 3 types of dim sum, 1 veg lettuce wrap or Crispy Duck (my favourite thing here! ), 5 Mains (2 veg + 3 non-veg, Veg Rice and Noodles, 2 Desserts. A great deal that is bound to leave you bursting at the seams! 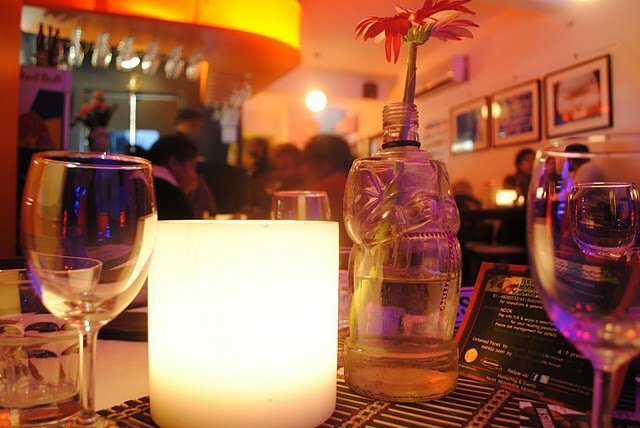 Shalom - N-18 N Block Mkt Greater Kailash 1 - 9810148084, 9810048084 - Serves Spanish and Lebanese food. Due to the lack of decent competition its probably one of the better Lebanese options around. Deal: Nothing different. An avg. meal for two would be about Rs. 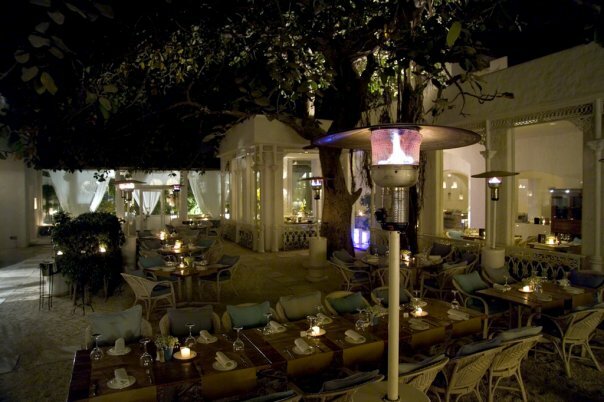 3000++ per person including 2 Glasses of Wine. TLR - 31 Haus Khaz Village, Tel 011 46080533/44 , 9899383899 - Very cute place. White table cloth and flowers on every table. 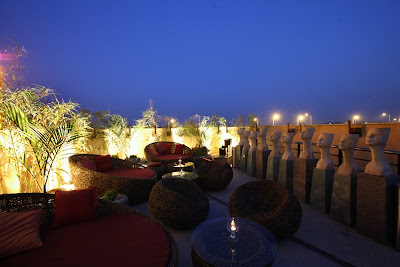 The rooftop has been redone and its especially nice to sit upstairs weather permitting. 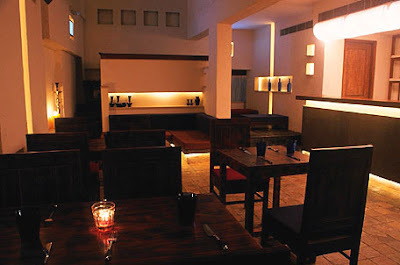 Deal: Five Course Meal Per Couple: Non-Veg @ Rs. 2938++ Veg @ Rs. 2538++ . Live Music for added romance. 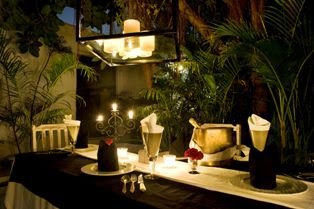 So you can give your date a true valentine experience without burning a whole through your pocket! 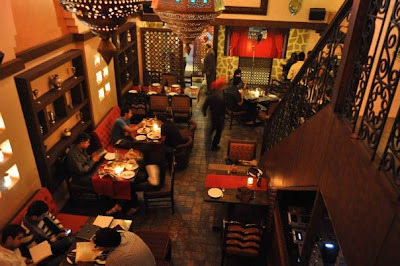 Fez - 3/48 Malcha Marg, Chanakyapuri - 01146068144, 01146068155 - Eastern Mediterranean Food - Food is okay not bad. The place is cute especially at night with its numerous coloured Moroccan lanterns. Deal: A la carte menu with unlimited desserts and mocktails. Le Cafe - N-1 N Block Market, Greater Kailash I - 011 41731035 - Ravi Bajaj Store - Though the menu is designed by Ritu Dalmia the food is average but all is not lost for it does have a nice ambiance . Their outdoor deck is the best spot according to me. Deal: Regular a la carte menu.